Russia's warning to Colombia: lost in translation? Russia’s warning to Colombia: lost in translation? A letter in which Russia’s Federation Council accused Colombia of “provoking civil war” in Venezuela was “poorly interpreted,” an embassy source told Russian website Sputnik. “Colombia is in no position to attack any other State,” President Ivan Duque said Tuesday. According to the anonymous embassy source cited by Sputnik, “the letter reflects the position of the Federation Council” and not of the government. It is a parliamentary document, which is why the Embassy sent the letter to the local congressmen and not to the Foreign Ministry, so that the local parliamentarians would know Russia’s position better, but as an exchange of views and not as a warning or an affront. 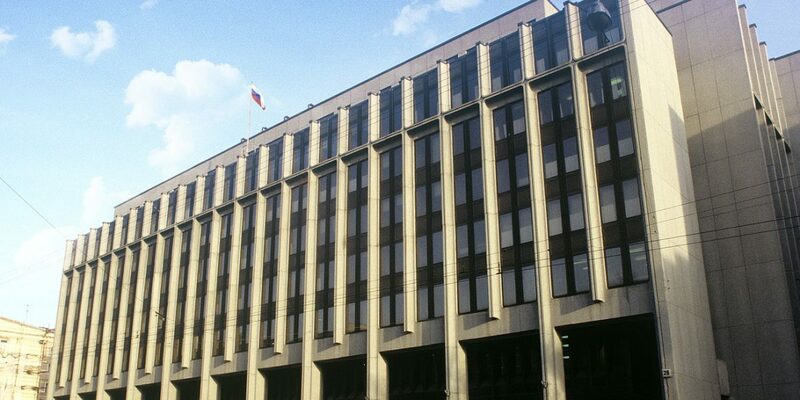 The Russian embassy spokesperson said that the intention of the letter exposed Russian lawmakers’ position on a failed attempt to force “humanitarian aid” into Venezuela. Venezuelan opposition leader Juan Guaido, who declared himself president in January, used Colombia and Brazil to force American aid into the neighboring country in February and has received support from more than 50 countries in his bid to the presidency. The operation that sought to break the Venezuelan military’s loyalty to Maduro, who is also supported by Russia and China, turned violent and failed. When American “humanitarian convoys” were attempted to be sent through several states, they were intended to provoke a large-scale civil war and henceforth carry out an armed intervention in that state. The tense exchange comes amid increased Russian support for President Nicolas Maduro, who has accused the United States and its staunchest ally in Latin America, Colombia, of trying to topple his disputed government.